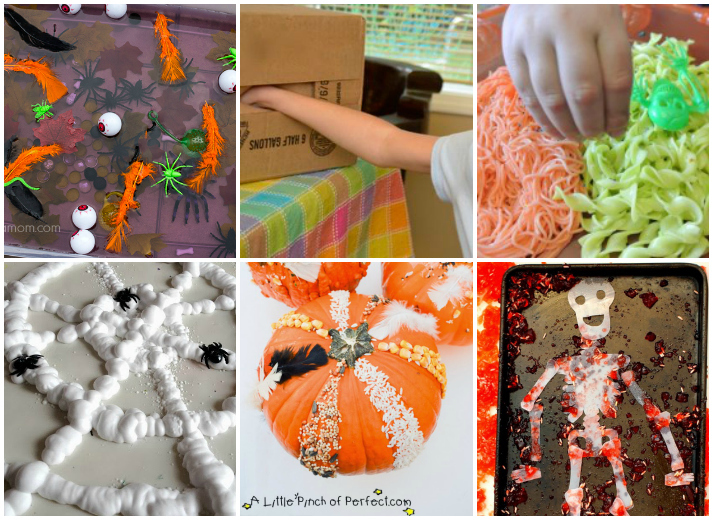 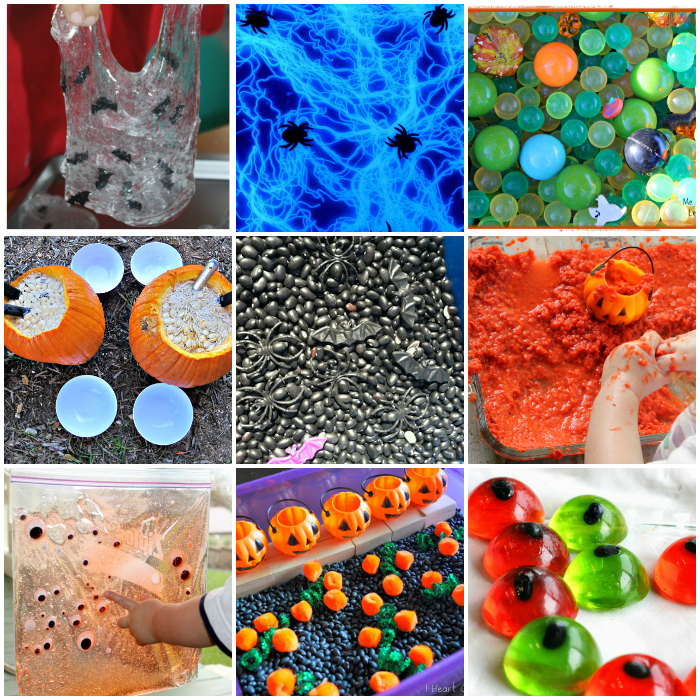 Halloween is such a fun time for sensory play from exploring with pumpkin guts, spooky sensory bins, slime’s, and more. 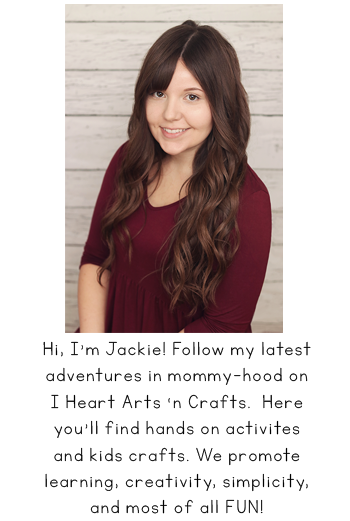 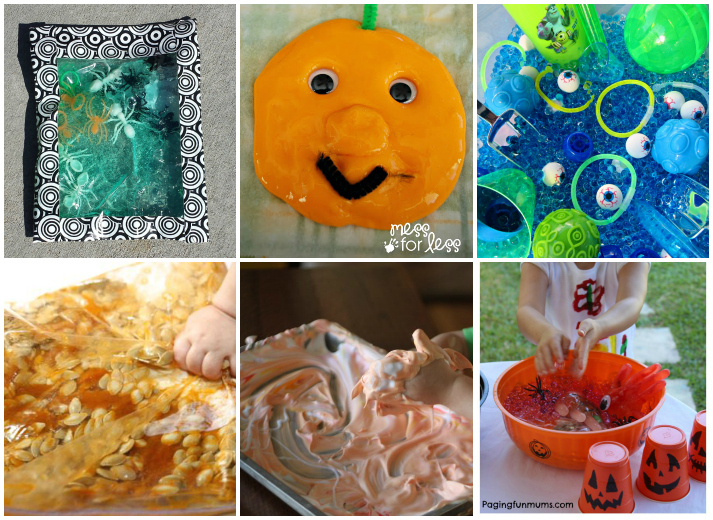 They promote creativity, engage in pretend play, and encourage independent and cooperative play. 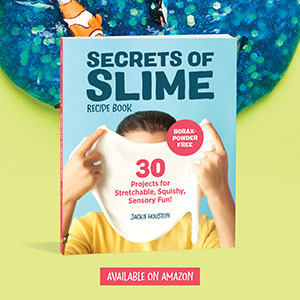 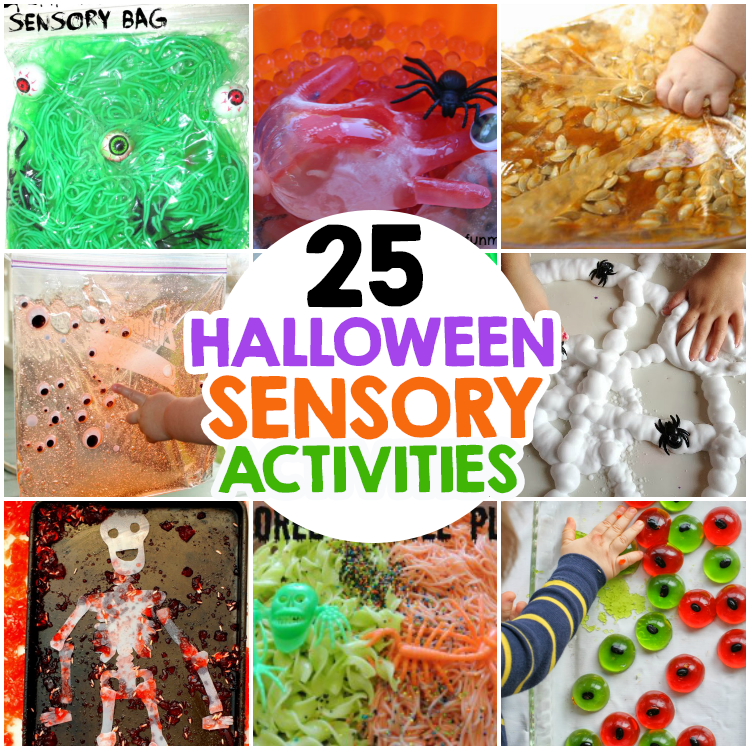 My favorite are the sensory bags because they’re mess free and the perfect activity for the kids to do while I’m trying to get dinner ready. 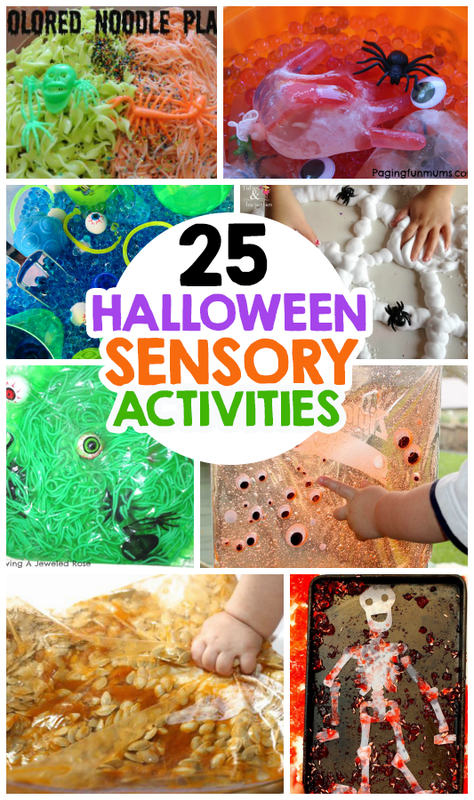 Here are some creative and fun Halloween sensory activities for you to do with your kids.